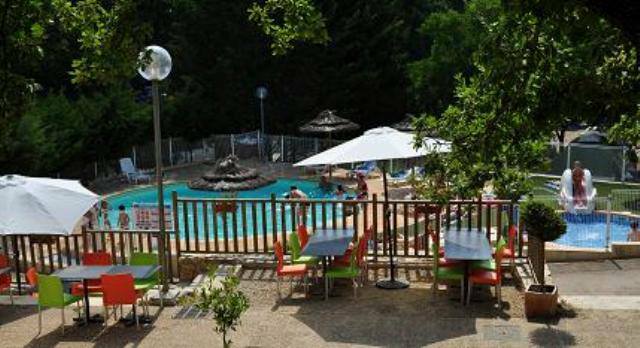 Enjoy your holidays in Haut Var in the Verdon at the campsite Aux Vallons, 300 meters from the lake of Sainte Croix. 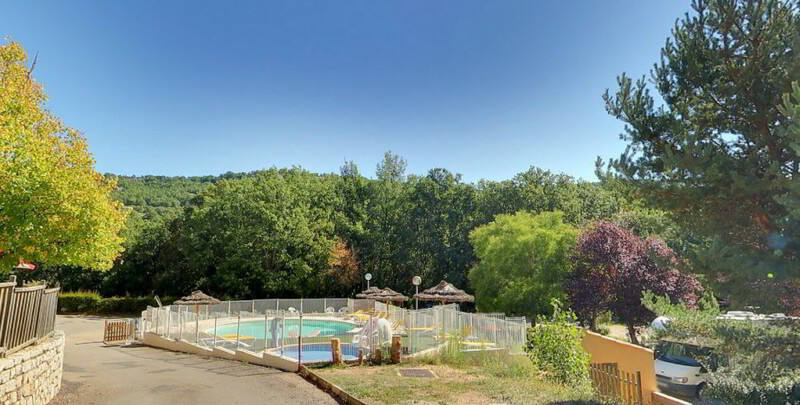 Your campsite has a heated swimming pool with 2 pools including a paddling pool for children. After a day of discovery in the Gorges du Verdon, take the time to ask you to relax at the edge of the pools. 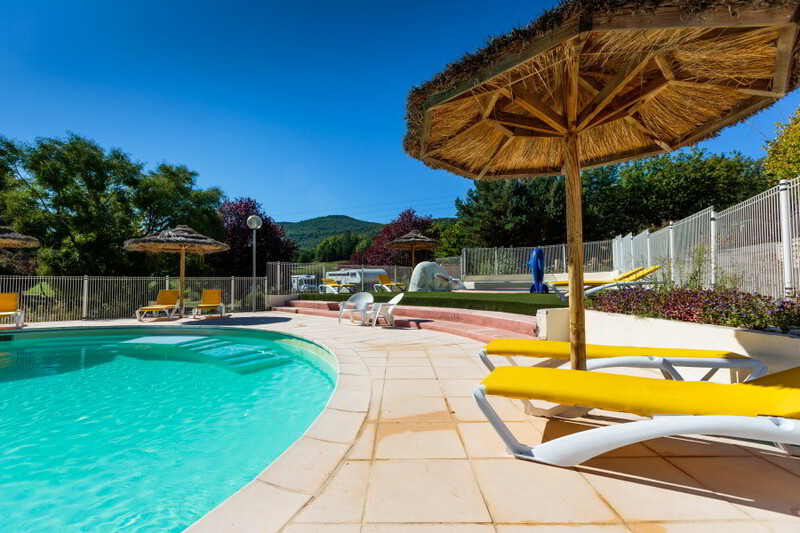 Sunbathing are at your disposal around, for moments of idleness to enjoy the sun of Provence. Your children bathe safely (under the supervision of parents) in the paddling pool equipped with a toboggan for the happiness of the little ones. After your swim, you can go to the toilet block to take a shower. The pool has a large pool and an adjoining wading pool. The pool is heated to 25 ° C minimum. The large pool has a depth of 1.50 maximum and the paddling pool 40 cm. Vigilant to hygiene and maximum safety, we daily control the quality of swimming pool water according to the standards of the regional health agency (ARS), which regularly and unexpectedly visits compliance. We take samples and measure the quality of the water. In a goal of well-being and collective hygiene, we ask our holidaymakers to wear a tight-fitting bathing suit or Lycra-style shorty for a successful holiday for all. 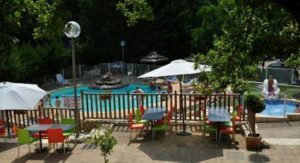 Book now your accommodation or leisure Camping Aux Vallons.